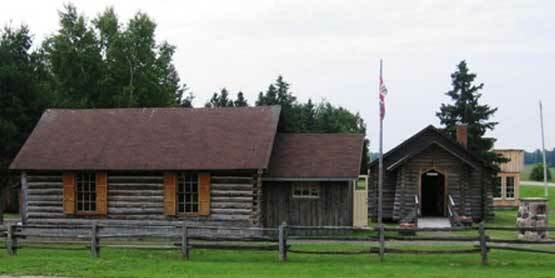 The Country Fair and Silent Auction takes place at the Heritage Park Museum and Thessalon Township Community Centre in Little Rapids. Events include: children’s activities, live music, quilt and handcrafted items display, a tractor show, historical displays, homemade baking table, vendors and more. Lunch is served all day.